 Fashion for Sport has many opportunities for distribution partners both in the UK and globally. 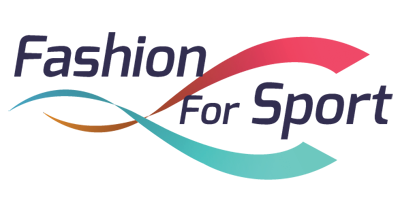 We have exciting brands and designs that will appeal to consumer audiences worldwide. These include the Mirror Football Originals brand of Fashion apparel depicting designs from the world of football past and present. Fashion For Sport Ltd has the knowledge and experience to help you maximize your ambitions in sporting apparel.